Sunday 17th marked the first day of the Amazigh New Year 2966 and I had the privilege to assist and celebrate along with the Moroccan community of Padua (Italy) this awesome event that I didn't know before. It has no religious connotation and it is linked to the first inhabitants of Morocco, which had a very rich cultural and artistic heritage which they are proud of. The Berbers or Amazighs are an ethnic group indigenous lived in north Africa long before the arrival of the Arabs, and their culture probably dates back more than 4,000 years. 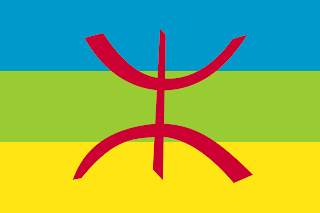 The Amazigh which means "free humans" or "free men" are known to the world as Berbers . In fact, the word Berbers is offensive to these ancient inhabitants of north Africa and the Sahara desert. The name "Berber" is another one of many peccadilloes of the Romans who threw names at people left and right. They, along with the Greeks referred to every people they could not understand with the same unintelligible Berber language whether they were in the East or the West. Traditionally, men take care of livestock. They migrate by following the natural cycle of grazing, and seeking water and shelter. They are thus assured with an abundance of wool, cotton and plants used for dyeing. For their part, women look after the family and handicrafts - first for their personal use, and secondly for sale in the souqs in their locality. The Amazigh tribes traditionally weave kilims. The tapestry maintains the traditional appearance and distinctiveness of the region of origin of each tribe, which has in effect its own repertoire of drawings. The textile of plain weave is represented by a wide variety of stripes, and more rarely by geometrical patterns such as triangles and diamonds. Additional decorations such as sequins or fringes, are typical of Amazigh weave in Morocco. The nomadic and semi-nomadic lifestyle of the Amazigh is very suitable for weaving kilims. The customs and traditions differ from one region to another. 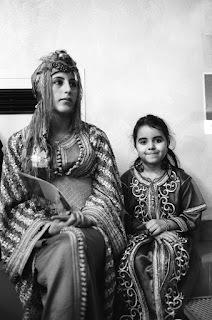 The social structure of the Amazigh is tribal. A leader is appointed to command the tribe. In the Middle Ages, many women had the power to govern, such as Kahina and Tazoughert Fatma in Aurès, Tin Hinan in Hoggar, Chemci in Aït Iraten, Fatma Tazoughert in the Aurès. Lalla Fatma N'Soumer was a Amazigh woman in Kabylie who fought against the French. 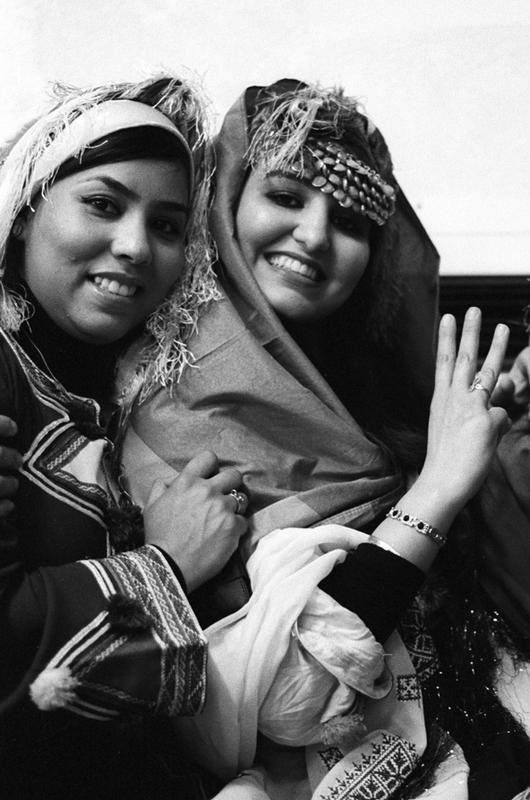 The majority of Amazigh tribes currently have men as heads of the tribe. Ahwash dance is part of Moroccan Amazigh culture and folklore. Ahouch, known as the dance of the village, is a popular music and dance from the High Atlas and the Anti-Atlas Mountains performed by the Berbers. 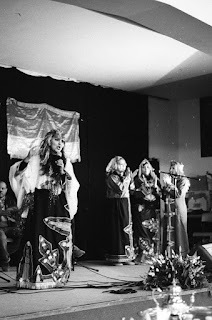 The lyrics are always in Amazigh language, in the Tashelhit dialect, which spoken in southwestern Morocco. Ahouch exists in its purest form in the region of Ibrkak located in Tata. 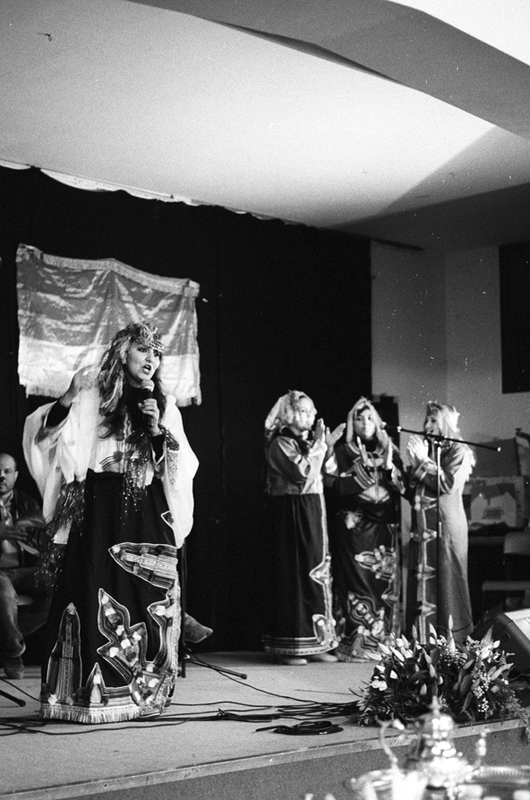 The word "Ahouach" means group dances in Tamazight, dances related to one another, poetic improvisation, individual and group singing in Tashelhit through rhythms alternating from slow to fast. The Ahouach dance and music bring together villagers, tribes ”Taghbilt” in Tamazight (usually a group of small villages), families at all important moments of life. Ahouch is part of a celebration and social life of Amazighen,and is danced by men and women dancing and singing in harmony - sometimes only by women, sometimes exclusively by men, but always in groups. It begins with an improvisation sung solo, in a shrill voice. Then the men or women in chorus sing songs about love, celebrating nature or events with the rest of tribe drumming, clapping, stomping to the rythem of the movements .